Long before the cult of personality promulgated by the tabloid “news” outlets of today, Isadora Duncan was known by one name. More than one hundred years later Isadora conjures memories of a life lived in the public. Reviled and revered, she sought to turn the world of classical dance from en pointe, adding the concept of natural movement and freeing dancers from the rigid rules of ballet to allow an alternative, more natural approach to expression. This magnificent novel opens in April 1913 with a brief contextual history. Isadora is at the height of her popularity. Her daughter Deirdre is 7; her son Patrick is 3. She adores them. The conflagration of World War One is silently looming but all seems right in her world. Isadora suffers from the slings and arrows of those who deride her new form of dance and the very public succession of lovers she enjoys. But just after 3:30 on April 19 her world drowns in sorrow. She sends her beloved children and their governess home in a hired car. It breaks down. The driver neglectfully leaves the car in gear and gets out to turn the crank. The car starts and plunges into the Seine River killing the children and governess. So begins a fine historical imagining of Isadora’s life and deep well of sorrow for her remaining 14 years. 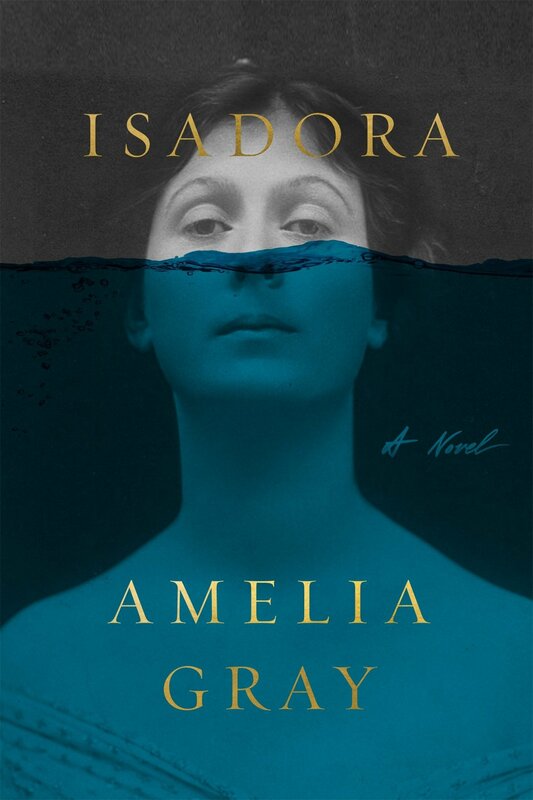 Amelia Gray summons in Isadora the image of a dancer ahead of her time, profligate in her personal life, but also a careless motorist who died when her extravagantly long scarf was caught in the wheels, pulling her from the automobile to her death. How ironic that, like her children, she died by auto. Her story is told from four perspectives. 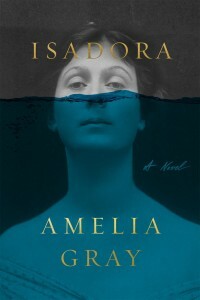 Isadora, for whom “natural movement was the only path toward an ideal of beauty,” is theatrical and nearly mad with grief. Paris Singer, her wealthy lover, is father to Patrick and a son of Isaac Singer. He reveals that “the chamber strings wept…The tears fell on their instruments and charted milky paths through rosin dust to well at their wooden lips.” That does not seem hyperbole when one listens to Grieg’s “Death of Ase,” the funeral music played for her children. Her sister Elizabeth teaches the Duncan method of dance in schools across Europe. “Isadora had always been the mallard topping [the families’] chevron, and they were all ducky in her wake…” Her lover, and the final tale-teller, is Max, a fellow instructor. He “loved the feeling of writing more than the process of thinking.” Copying another’s work and passing it as his work was more than sufficient for Max. Amelia Gray’s essays have graced the pages of The New Yorker, The New York Times, and The Wall Street Journal. She is the author of five books, including AM/PM, Museum of the Weird, and Gutshot.